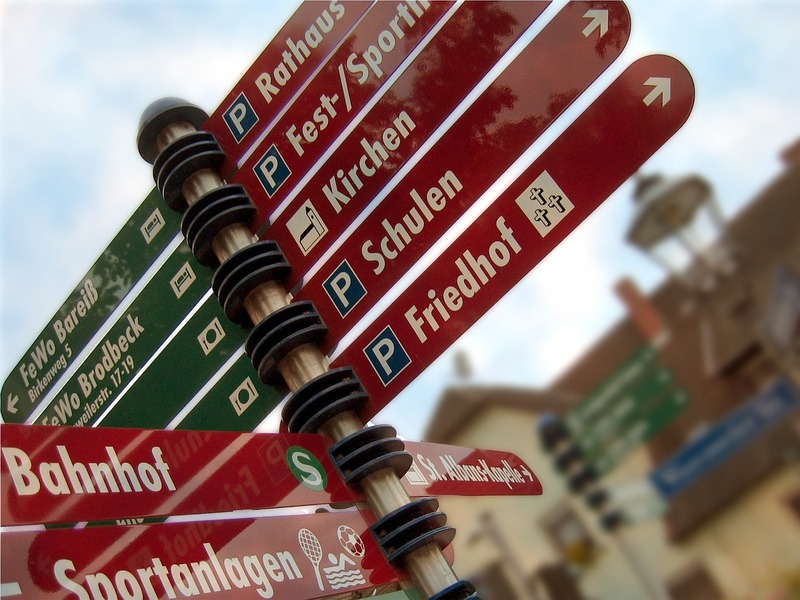 SERPS, Bots, algorithms, spiders, listings, schema metadata . . .
You can be forgiven if you get befuddled with all these concepts. Well, your business partner might forgive you, but Google will not. If you are serious about improving your business’s online presence you will have to roll up your sleeves and get in there. Look at how to do effective SEO as exercising or going to the gym. You might first wonder why you are doing it, you might sigh with long suffering at the tedious maintenance but soon it will be easy, it will feel natural and you will have a great bod, I mean business, to show for it. 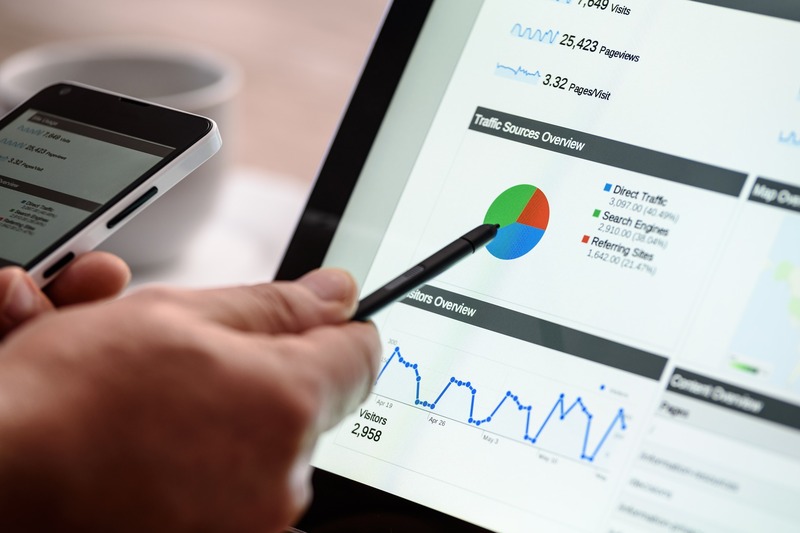 Effective SEO can make your business, especially if you are a small business or local entrepreneur without a big budget. It is all about getting shown on page one on the search engine results page, the SERPS. There are ways and means of getting onto that page and it does not have to cost a lot if you cover the basics and are willing to maintain your site regularly. I am so glad you asked. 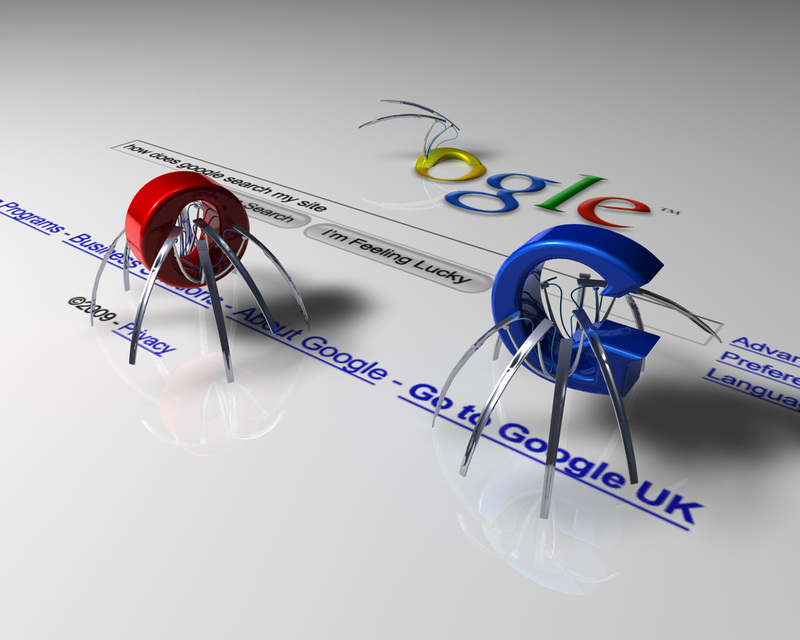 Spiders are the little darlings that Google and other search providers use to determine your rankings. It is a piece of software that crawls the web browsing all the sites looking for data such as the use of certain key words and phrases. When they come to your website they will go over all of your copy written on the page and whatever keywords stick out is what is used to determine the “relevance” of your site. Depending on what words you use, and how well you have placed them among fresh, regularly updated content, determines how far up page one your business appears when someone types a keyword that matches. You have to make sure that the terms a client uses to find you is reflected on your pages. Google Keyword Planner is a great free tool for helping you find the right keywords for your website. It is also about listings and links and every effective SEO strategy needs to have a planned Link Building strategy. Create a standard for the listings and stick with it. The name and sentence lay out of your business should stay the same, and if you do change it, be sure to change it on all of the platforms. Effective SEO can also be achieved by linking with reputable websites and make them relevant. Every small business worth their salt will link with Google Plus and Facebook, Twitter, LinkedIn, etc., but it would look fake to link, say to, Instagram if you never post a photo of your product/face/office/cat/lunch there. Feed those spiders with fresh content. They will disregard your site and boot it down the list of rankings if you do not give them something fresh to feed on. Set your calendar clock and update at least once a month. This is where blogs come in handy, not only for providing fresh fodder for the spiders but also for engaging with your online clients. Speaking of engaging with your online clients, social media platforms like Facebook and Twitter are invaluable. As much as the wonder that is the internet, people still need that face to face interaction or a feeling like it at least, in order to feel connect to your business and part with their money. The human aspect counts for a lot, and when it comes to trust, potential customers may pass you over if you are not found in social media. When it comes to how to do effective SEO, reviews are the gold of online visibility. It is as good as if your potential customer’s best friend recommended your business to them. Five star ratings and reviews do wonders for your rankings and standing. People often search for products or services according to reviews, so it is worth doing what you can to convince customers to leave feedback online. The algorithms used by search engines such as Google will be tweaked and “improved” now and then to deliver even more accurate results, so it always pays to stay up to date.